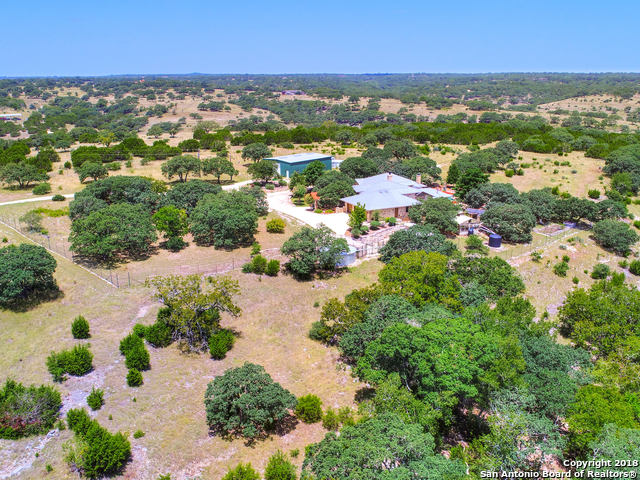 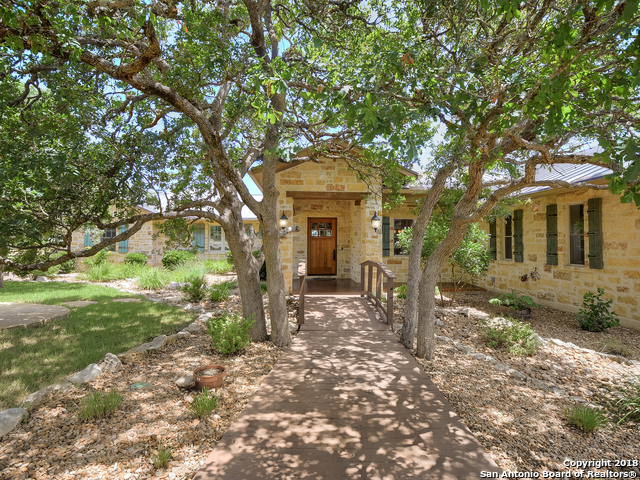 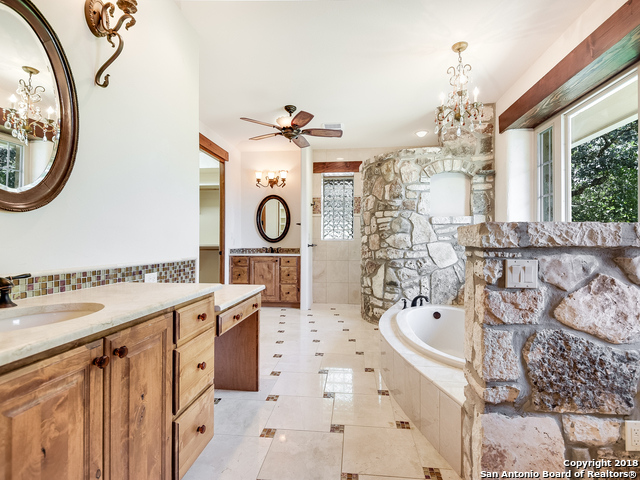 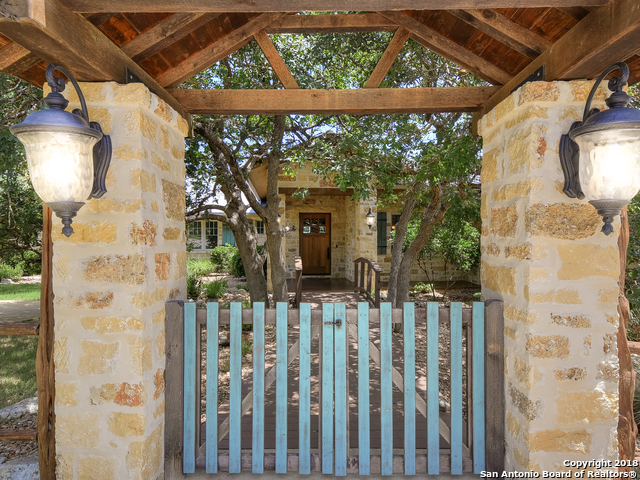 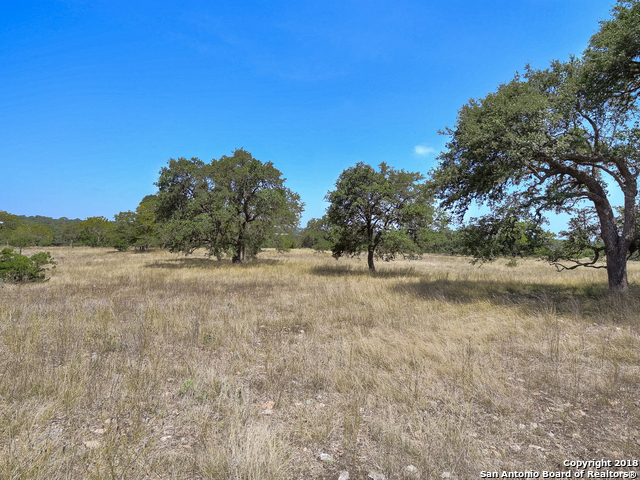 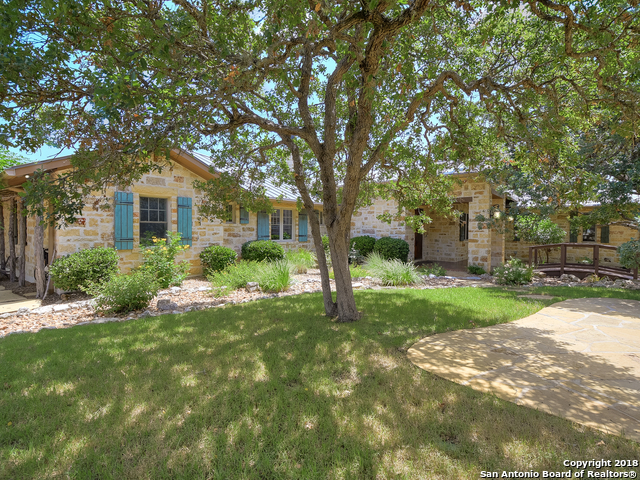 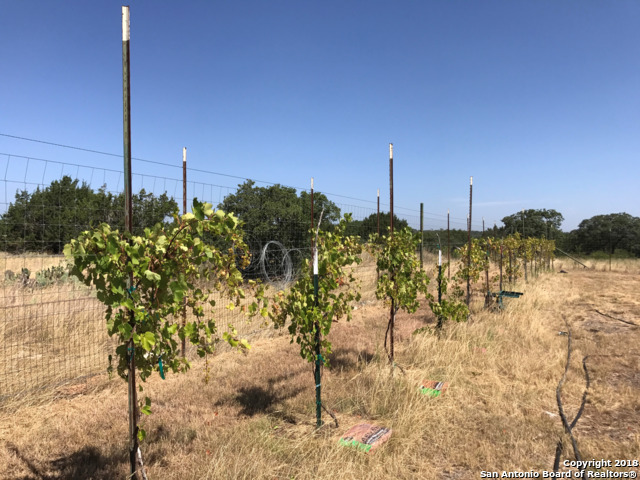 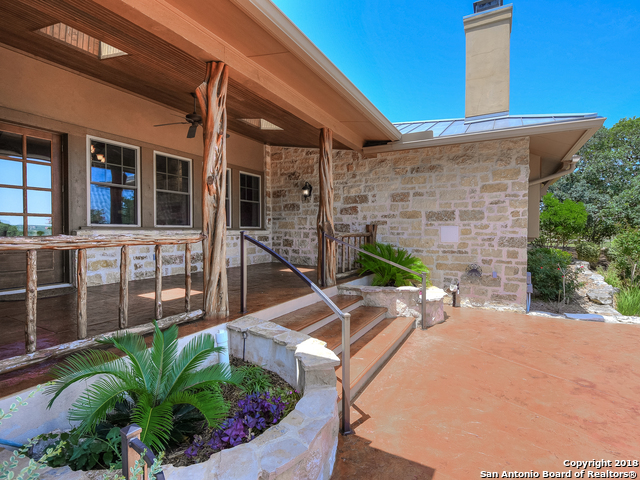 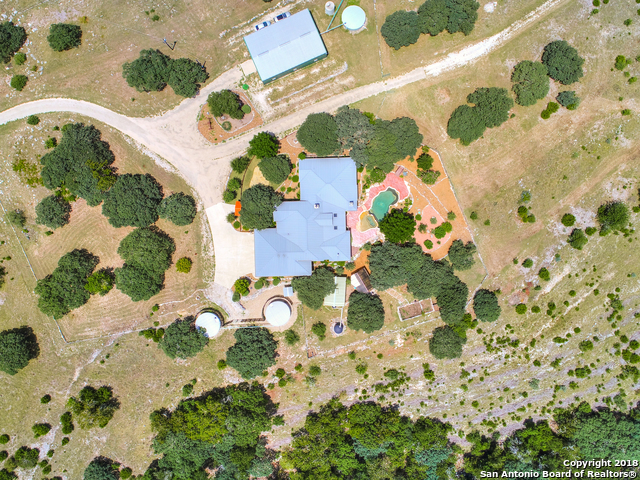 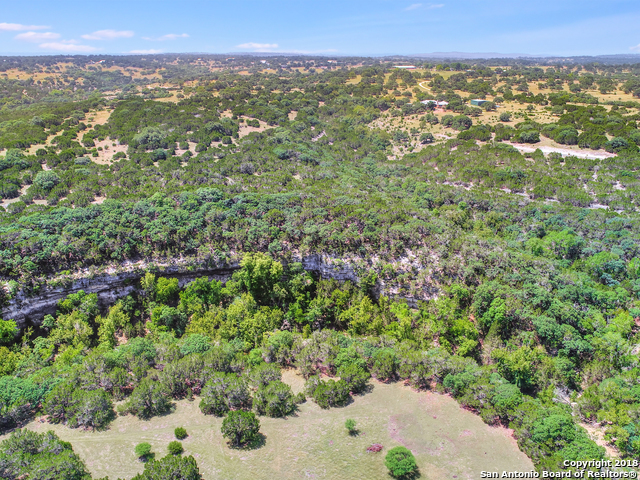 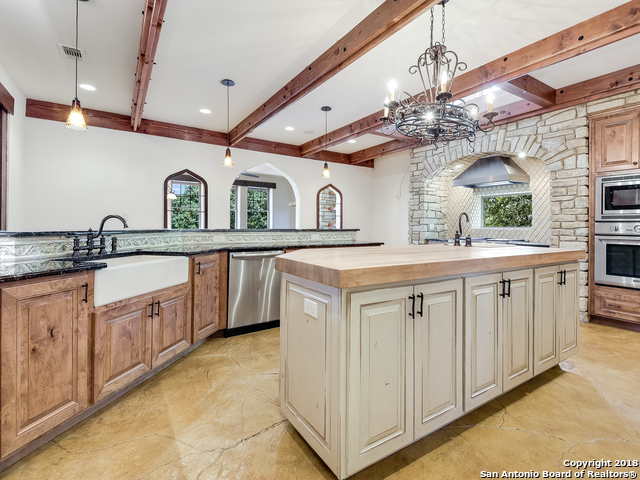 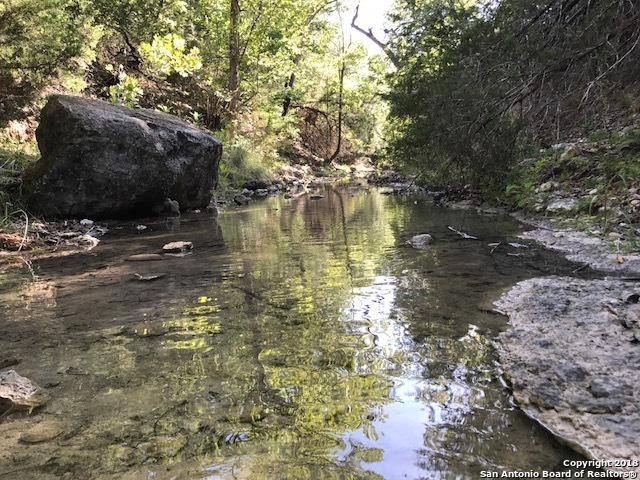 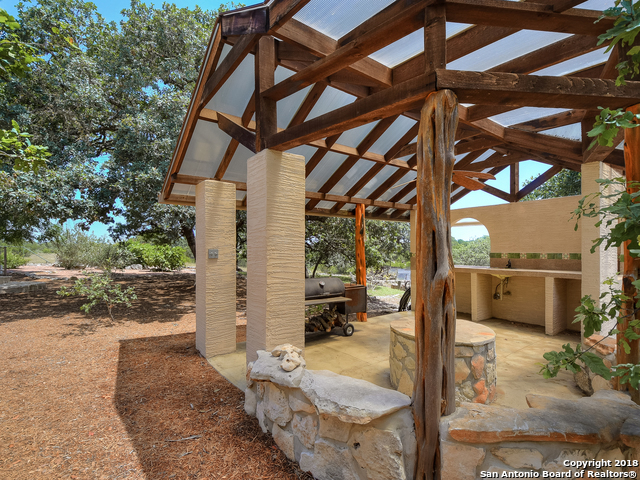 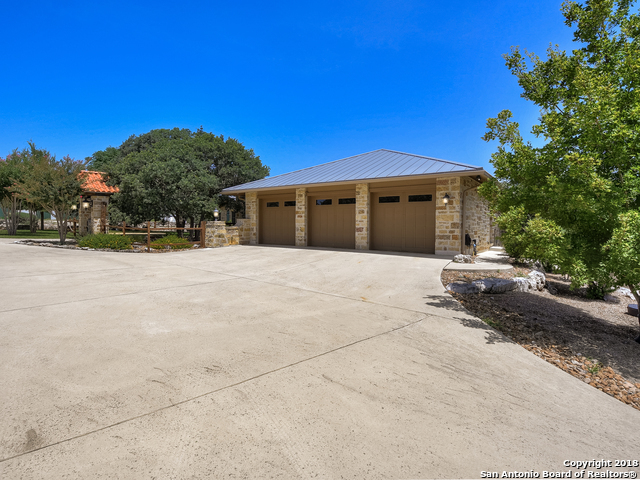 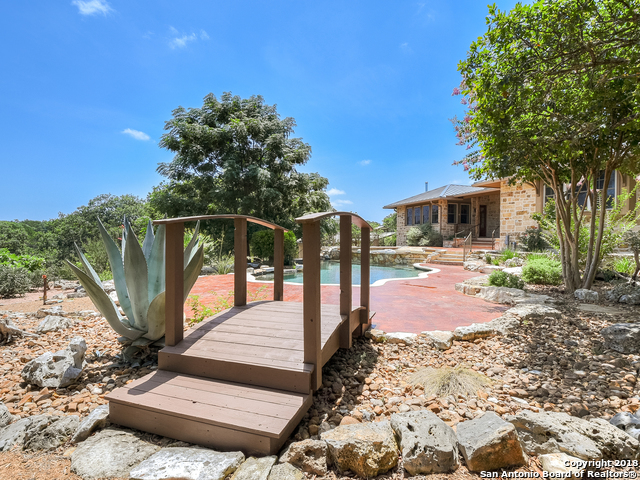 Virtual Tour-53 ac-Cibolo Creek Tributary- Wildlife Exempt-Geothermal-Water Catchment 71,000 gallon-Water Well-Pool-Micro Vineyard-Blue Lacey Oaks all embrace this Hill Country-European Flare with emphasis on efficiency & cost savings. 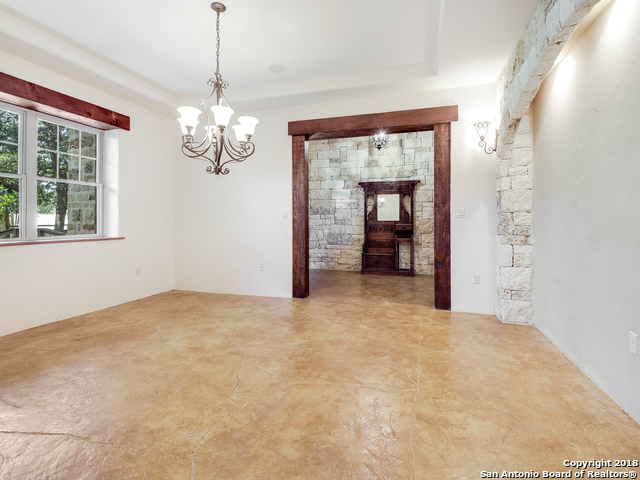 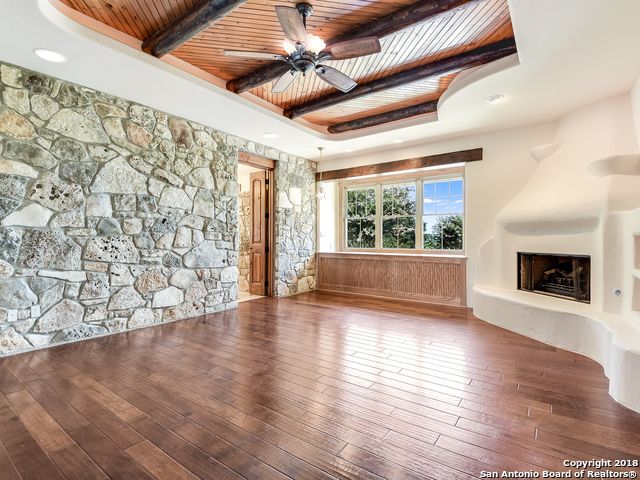 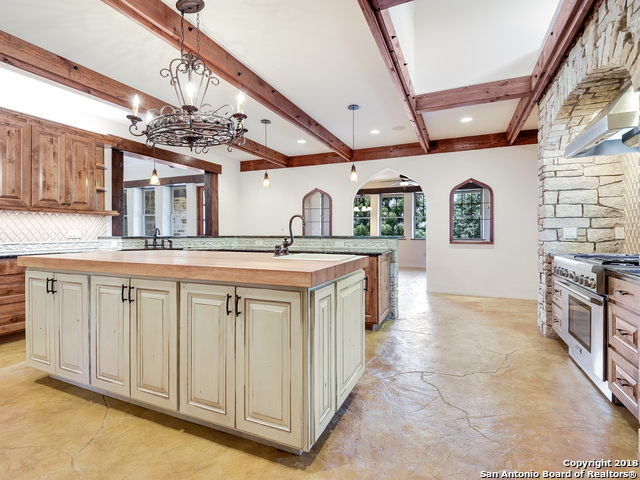 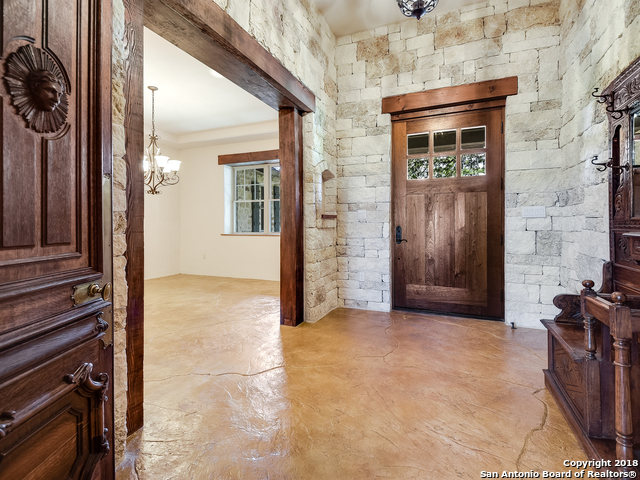 The homestead boasts impressive native stone with smear and heavy drag joints, 18 exterior walls for added cooling benefits, plaster walls, heavy carved hand made doors, interior stone walls, wood ceiling inlay with beams, wood, creek stamped concrete, tile, carpet floors. 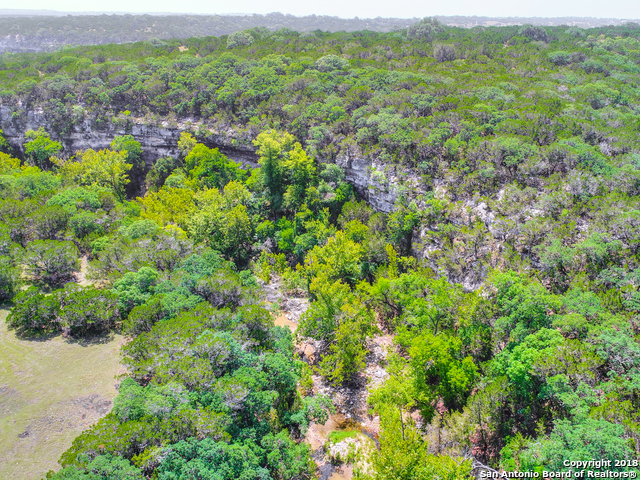 Directions: Take the IH-10 corridor to Exit 538. 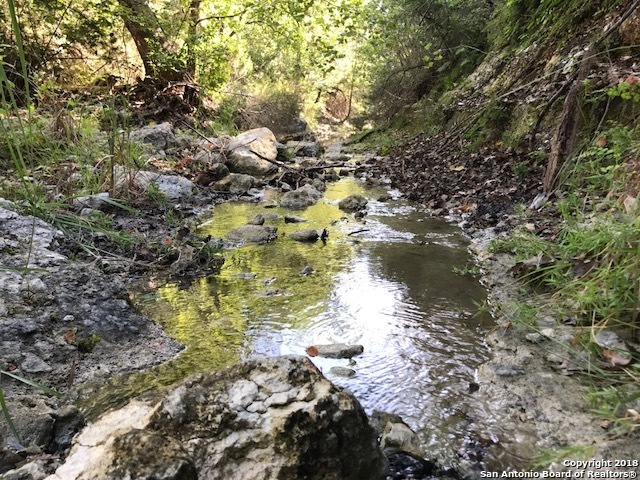 Go 12 miles down Ranger Creek Road for 3.9 miles. 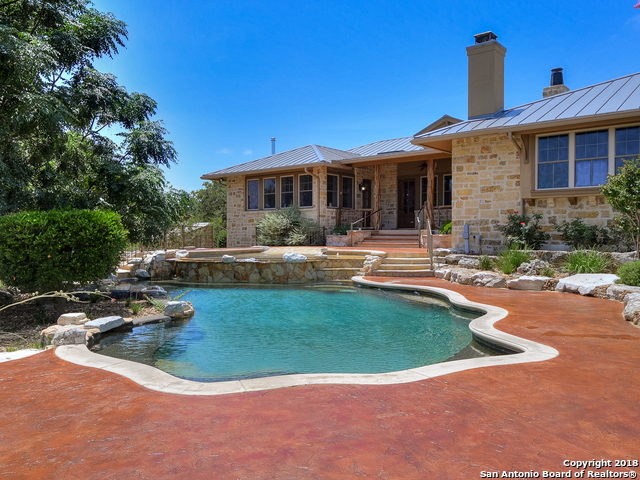 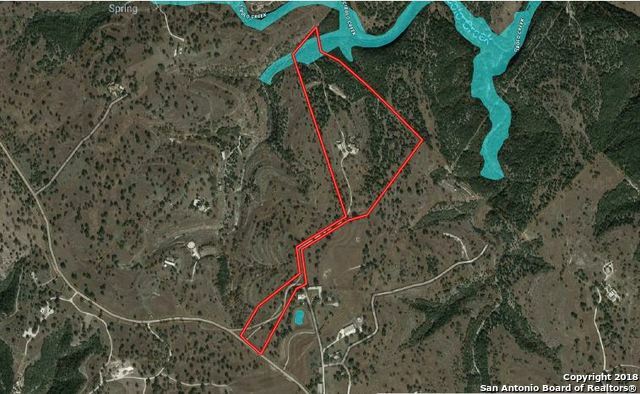 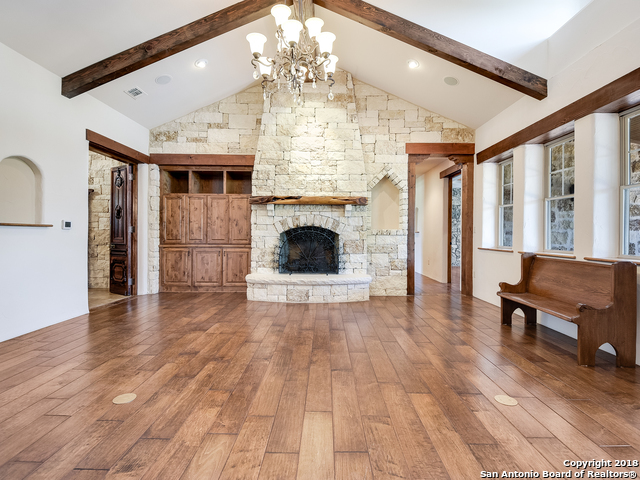 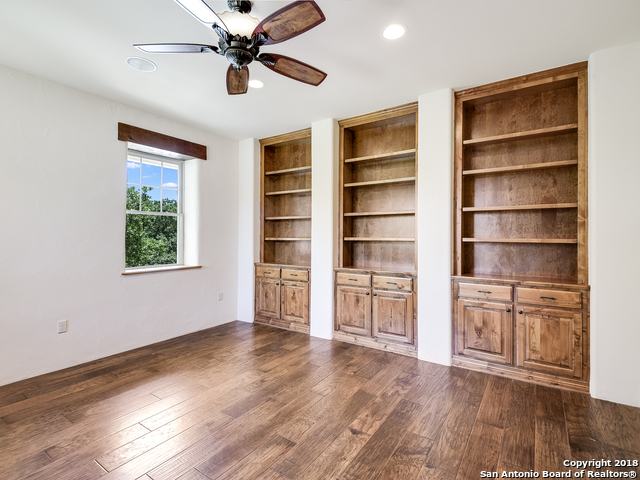 I would like more information regarding the property at 7965 Ranger Creek Rd, Boerne TX 78006 - (MLS #1327796).